Turkish single-entry visa stamped in transit by mistake. Can I still use it to enter Turkey? I was intending to transit in Istanbul, going to Tbilisi for a week and then another week in Istanbul. I have visas for both countries. While I was in transit in Istanbul, I was directed to a wrong gate and the officer stamped my Turkish visa with an entrance stamp. When I realized that, and told him that I was transiting, he stamped my visa with an exit stamp. My Turkish visa is single entry only and I am now in Tbilisi. Will I be able to enter Turkey as planned, or am I unable since I have both entrance and exit stamps on my visa? or am I unable since I have both entrance and exit stamps on my visa? Technically, you entered Turkey once the ink from the entry stamp hit your passport. That is your single entry used up, with or without an exit stamp. With an exit stamp on the same day showing the same location and stamp number may however help with any 'negotiation' required with a consulate. I would appreciate it you would revert here in due course with the (hopefully happy!) outcome. Not the answer you're looking for? 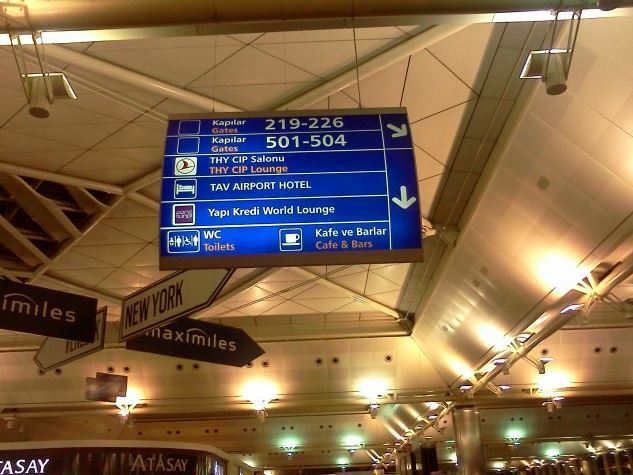 Browse other questions tagged visas air-travel turkey visa-expiration or ask your own question. Was my exit from Turkey recorded? If not, what do I do?